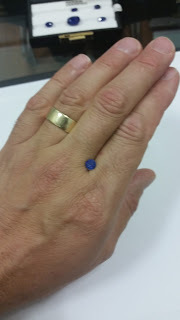 I stopped by Gem A in London's historic Hatton Garden last night to have some fun looking at beautiful gemstones. 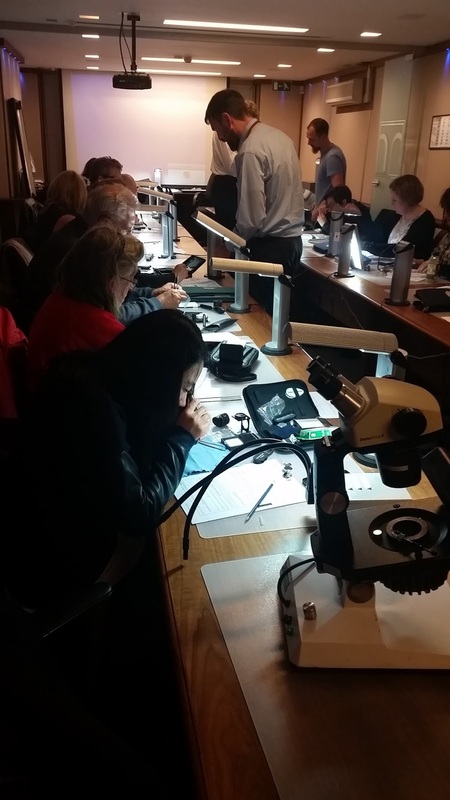 Getting some refresher knowledge from the longest established gemological teaching organization in the world. 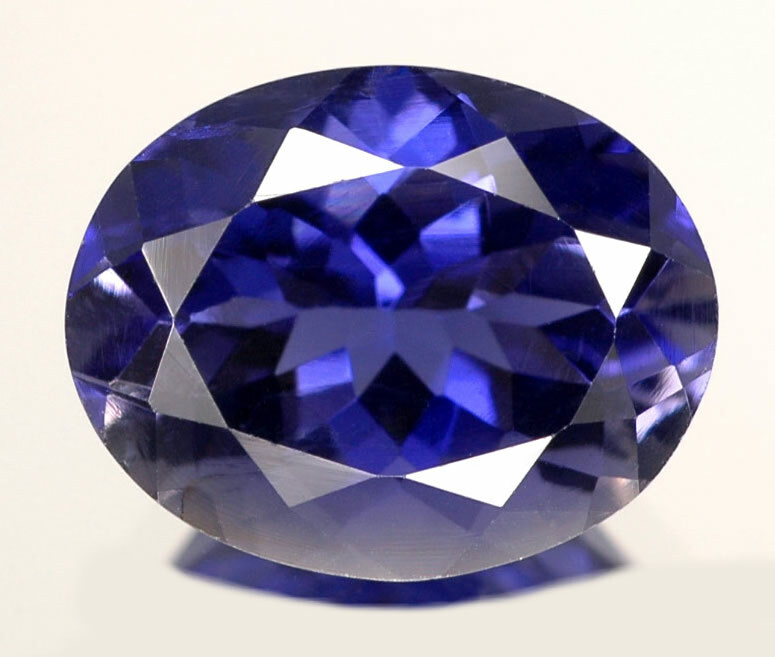 Sapphire violet blue at one angle, completely clear at a 2nd angle , and hints of yellow at a 3rd angle. 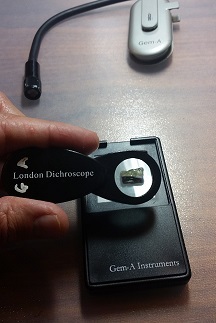 Using the basic tools of the trade, and following their motto "Do every test you can on every stone you have", Gem Testing with the Spectroscope had me thinking like a proton and staying positive! eating a croissant in Paris-delicious, and authentic.